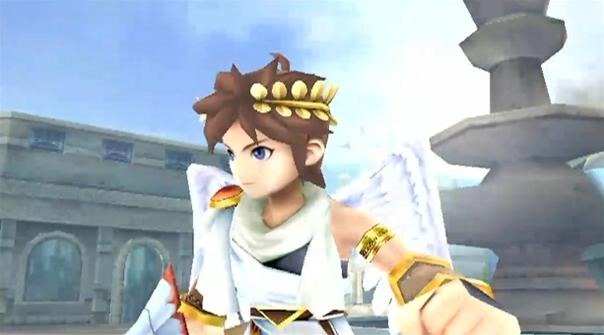 It's been almost a century since we've last seen Kid Icarus start in his own game! 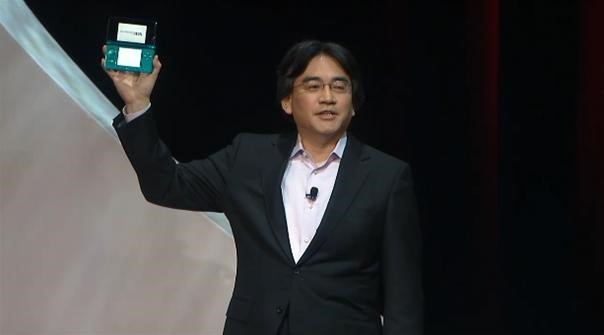 The result of Project Sora, Kid Icarus will be released for the Nintendo 3DS! 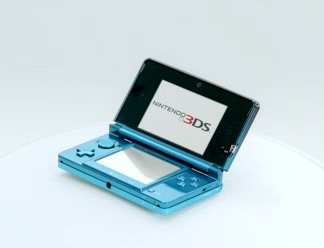 Games like Saint Row, Kid Icarus Uprising, Kingdom Hearts, Nintendogs+Cats are in production. Slated for March 2011, no price set. A new Zelda Wii was shown at the beginning, with 1:1 sword controls and aiming.